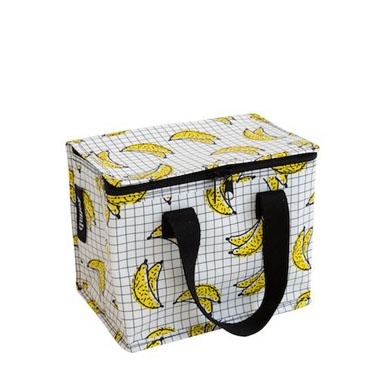 Chill out while you're keeping it fresh travelling to & from work, or school with these Lunch Boxes. Don't need it for your lunch? Easy, it's multifunctional, use it as a stylish storage solution instead. Leather-look handles or durable cotton canvas handles (depending on design).